Facebook is a destructive force in our society. We'll invest $100,000 to help you build something better. We are looking to fund seven purpose-driven teams that want to build a billion-user social network to replace Facebook -- while protecting consumer privacy. Join the mailing list to receive regular updates and sign-up for the discussion group on... Facebook! We created the Openbook Challenge as an experiment and while we’ve been excited to have hundreds of amazing founders building interesting products in the space contact us, we were unable to find seven that would be able to make up a complete Incubator class. We did offer three companies spots in our upcoming Incubator but unfortunately, none of them worked out. One of them shut down, another declined, and the last was not willing to join us in-person in San Francisco. Since most startups were a little too early for the incubator, we have decided to move the contest from a one-time class to an ongoing evaluation of your startups. We encourage you to continue sending us your monthly updates to updates@launch.co. We read every one and if you keep making progress, finding new users, and delighting them, one of those updates will eventually lead to an invitation to the Incubator. This is how many of our investments happen. This is not an idea or business plan competition. We are looking for teams that can actually build a replacement, and we will be judging teams primarily based on their ability to execute. We pick 20 teams in mid-July as finalists and communicate with them regularly for 90 days.  At the end of 90 days, we will offer up to seven teams to join our Incubator, invest $100,000 in each and host them for our 12-week incubator, which will start on October 25th. Ideas matter, but as Zuckerberg has shown us, execution matters more for this competition -- and in the marketplace. 1. Is this a competition to see who can simply copy Facebook’s current product or a competition to come up with a new, novel way to beat Facebook in the market? Yes, to both! In order to beat Facebook, we believe the winning team will have to not only build a base functionality that is familiar to users looking to switch, but also provide new experiences that will make users passionate about the new product. It’s not going to be easy, but startups never are. 2. What business model are you looking for? We are looking for a sustainable business model. Subscriptions, reasonable advertising, cryptocurrency, etc. Angel investor Jason Calacanis will be making the investments and will syndicate these investments to JasonsSyndicate.com at the founder’s discretion. 4. What are the Investment terms? Our incubator terms are at the industry standard of $100,000 for six percent. 5. Can existing projects apply? 6. How will you pick the 20 finalists? 7. How will you pick the seven winners?